REGIONS from all artistic fields and genres. Projects for site-specific and participatory works are preferred, as well as concepts that deal with the festival theme or the social and cultural conditions of the region. 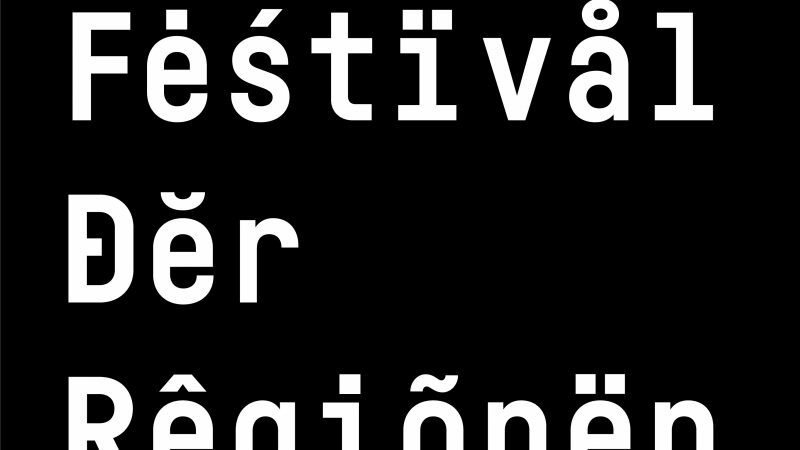 RESIDENCIES: For the development of on-site projects, in cooperation with local stakeholders and citizens, which will be presented at the 2019 FESTIVAL OF THE REGIONS. We welcome applications from artists with various experiences from different genres who are interested in participation and inclusion as well as experts from the fields of education, economics, politics and social work.